All the big stars have one. And some even have them in multiple countries. And few may even have one in their own house. This one is surely something that most people would wish to have for themselves. 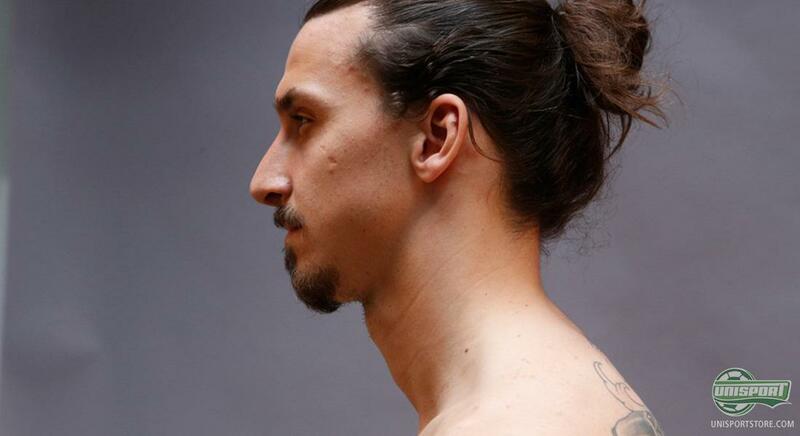 Because no other wax figure can boast to be the one and only: Zlatan Ibrahimovic. It is not a question of when someone decided to make a Zlatan wax figure. it is a question of when Zlatan decided to have a Zlatan wax figure created. And now we have the answer: Now! The Grévin Museum got the honour of shaping the full body Zlatan wax figure, and we here get a little peek at how things went down. Of course we are talking proper Zlatan style, bare upper body, long hair don’t care and with a small tea cup. Whatever Zlatan does, he does it in his own Zlatan style. And Zlatan is definitely well satisfied with the result. Even if the copy is made of wax, whereas the real deal is pure steel. But then again, there is only one Zlatan Ibrahimovic, and it is probably for the better to keep it like that. Wax figures across the world - bow down, the king of wax kings has entered the biggest of wax figure scenes: Zlatan Ibrahimovic. Do you know anyone cool enough to challenge the Zlatan wax figure? Take your football passion to a social level and leave your comment on Instagram or Facebook.